At this point we are passed the half way point in this series and closing in on the finish line. To summarize, we talked about mixing the instrumental in Part 2, mixing the lead vocals in Part 3 and mixing the chorus vocals in Part 4. Now in Part 5 of the series How to Mix a Hip Hip Vocal & Instrumental we will be moving into the specified delays that occur throughout the song. The main purpose of the specified delays is to accent certain words in the lead and chorus vocals. For the most part they were placed on words where a pause in the vocals occur. What needs to be done so that the delays come in on certain words? What I do is double the Verse and Chorus tracks then cut everything out except for the words that I wanted to have a delay. Below is an example of just the Verse Vocals but the same thing applies for the chorus. 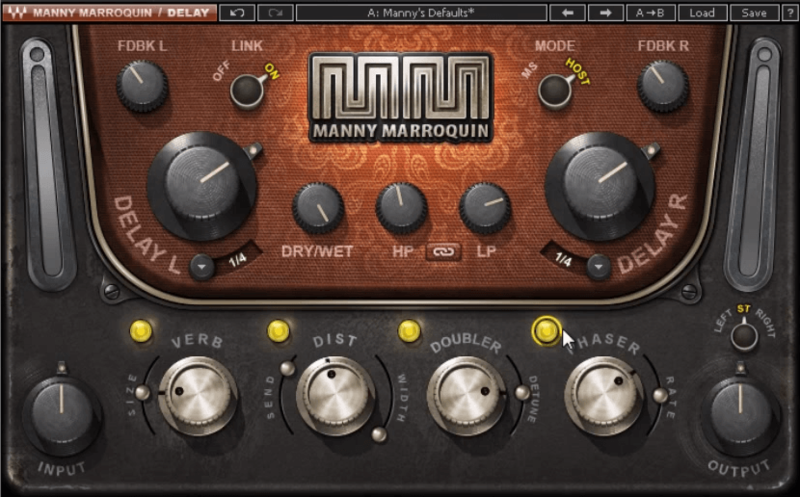 Delay – Both the Left and Right Channel are set up for a 1/4 note delay. The Dry/Wet parameter set to 100% Wet so none of the original signal is passing through the output stage. Doubler – This was used to create a stereo image, without it the delays would sound mono. The purpose here was to flatten out the delays as much as possible, keeping them “in check”. With effects I pretty much could care less about how natural they sound, as long as they sit where I need them to sit and they serve a purpose then I’ve done my job. This was used just to help shape the tone of the delays so that I could get a little bit better placement. The only band I used was the low-mid at 400 Hz. I took out about -2.5 dB of gain reduction because of a boxy like quality. By taking this out it actually made the delay sit back behind the vocals better. 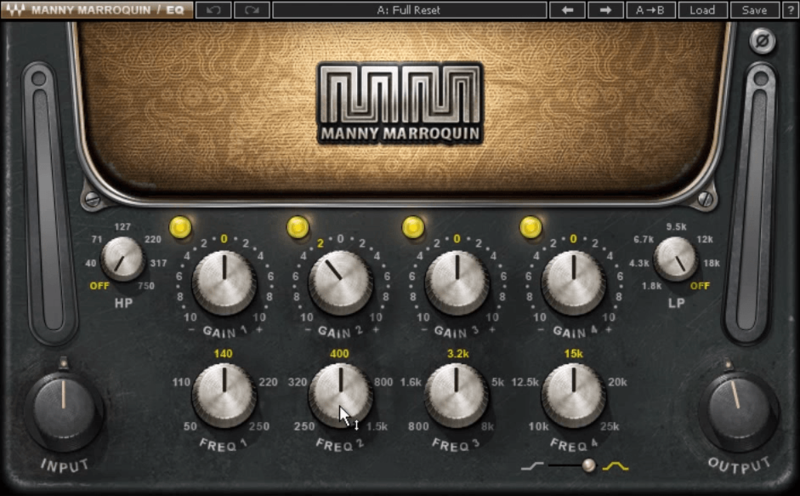 Again we used the Manny Marroquin delay but used slightly different settings. 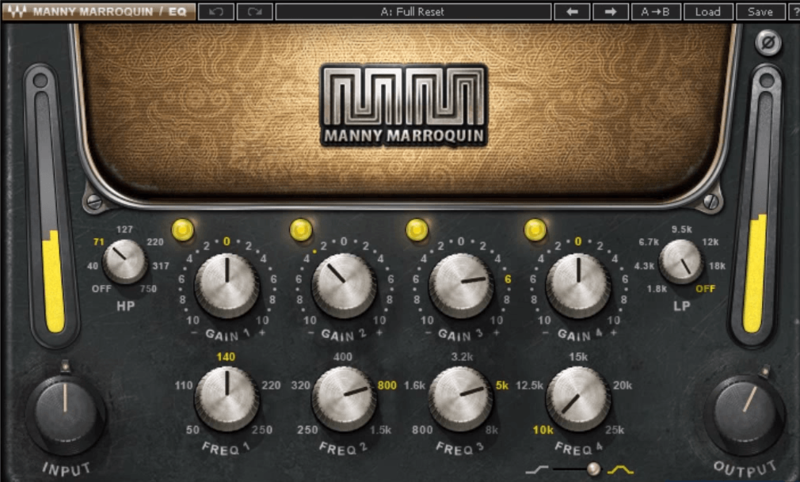 I chose the same delay plugin because it obviously sounds good but also because I wanted to keep a somewhat consistent sound through out the song. Delay -Like the verse delays Both the Left and Right Channel are set up for a 1/4 note delay with the Dry/Wet parameter set to 100% Wet. Phaser – I added the pasher on the chorus delays to give just a slightly different vibe then the verse delays. It made the delays a bit more washy and not sound as clean. By now you are probably already starting to notice some patterns. 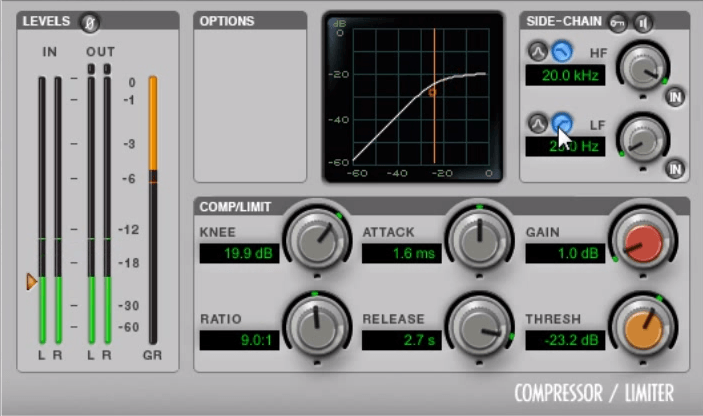 The compressor was used on the chorus very similarly to the verses. Its purpose was to flatten out the delay as much as possible. 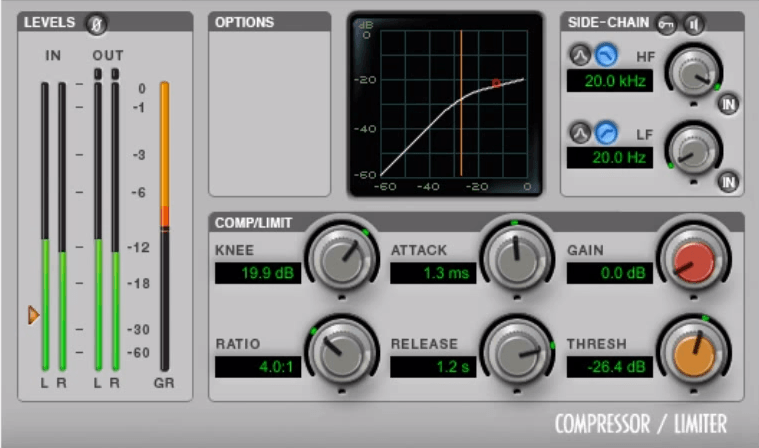 Like the verses I used a fast attack and a slow release to make sure almost zero transients got through and the compressor was holding on for as long as possible. This time I decided to not go for such a high ratio because to me it sounded better with a 4:1 ratio. Sometimes what you think should be the setting and what actually is the setting is completely different, just use what sounds best. I had a higher gain reduction then in the verses with a max GR of -12 dB. I was looking for a very hid-mid range kinda sound, borderline telephone. This EQ was able to get me there. The HP filter was engaged taking out about 80 Hz. A -3 dB cut at 800 Hz to remove that undesirable boxiness and a big 6 dB boost at 5kHz to make these delays come to life. I also boosted the output gain just to make up for some of the lost volume throughout the signal path. As you can see with these specified delays, there was no holding back. Whatever I had to do to achieve the right sound and vibe, I did. 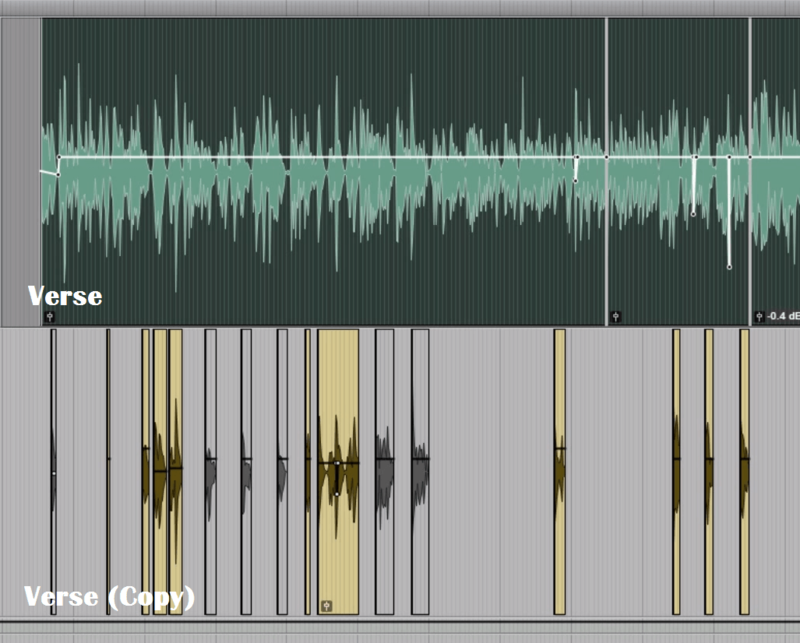 This shows the importance of ignoring what your settings say and just mixing until you hear what you are looking for. So in the next article we will be talking about the General Track Effects that we used through out the song.